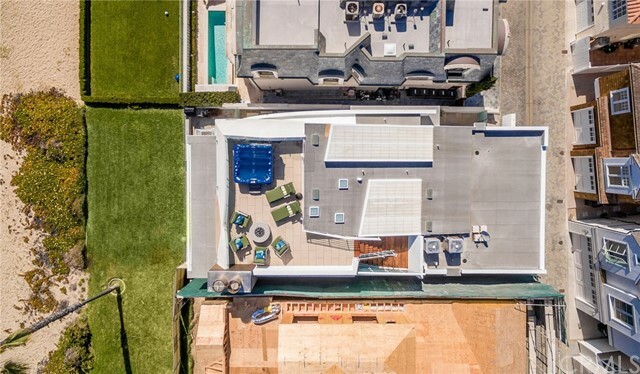 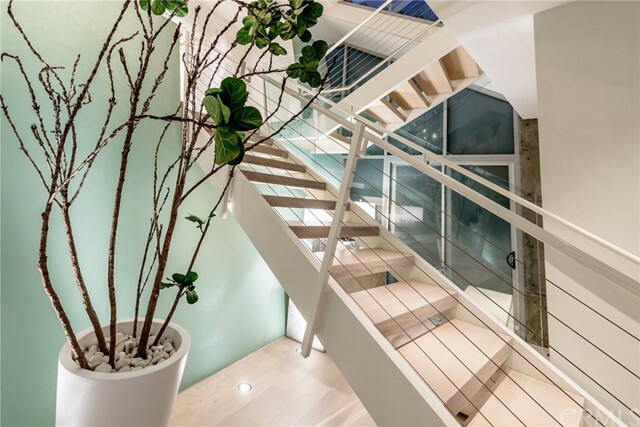 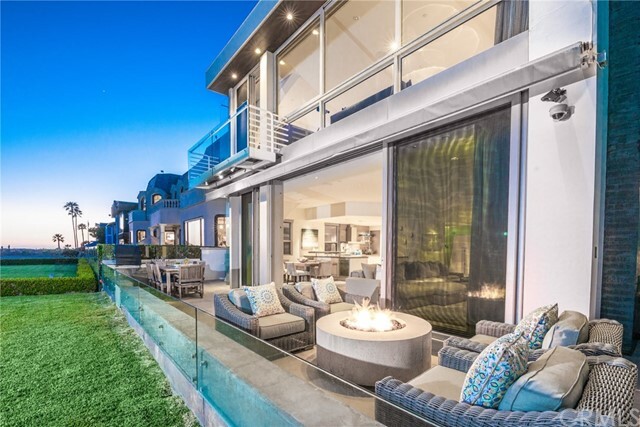 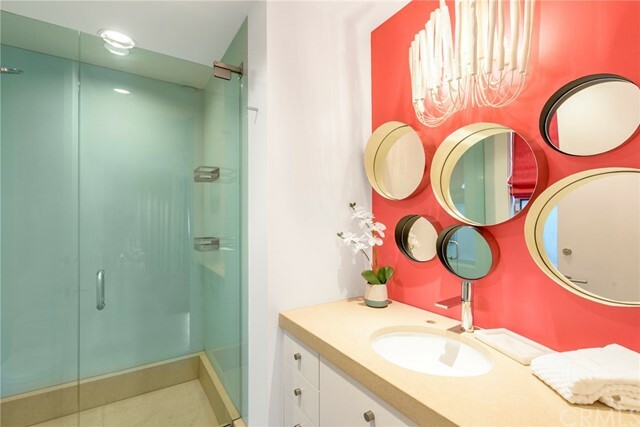 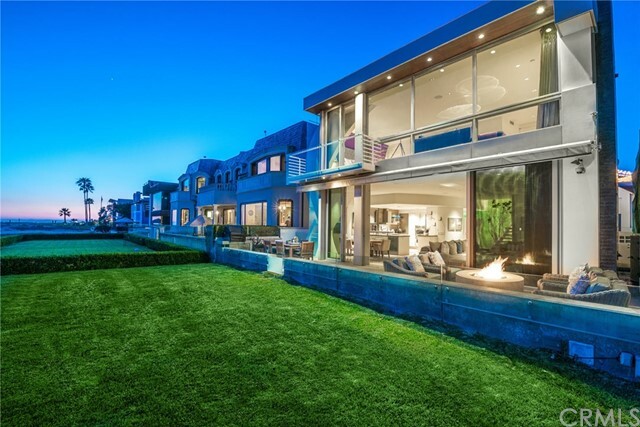 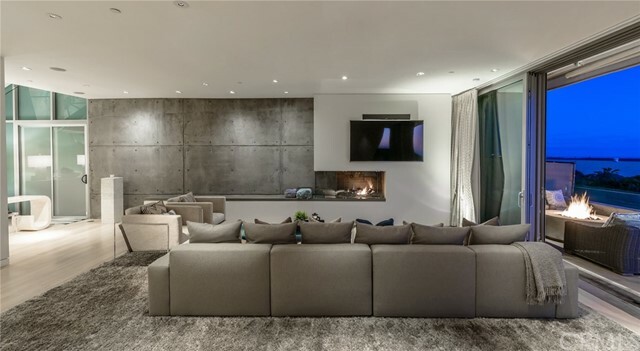 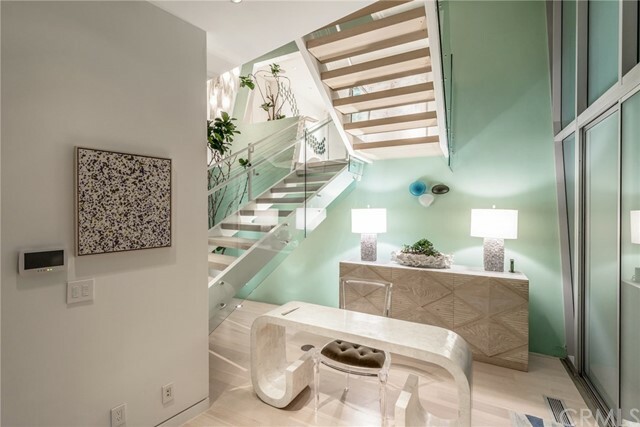 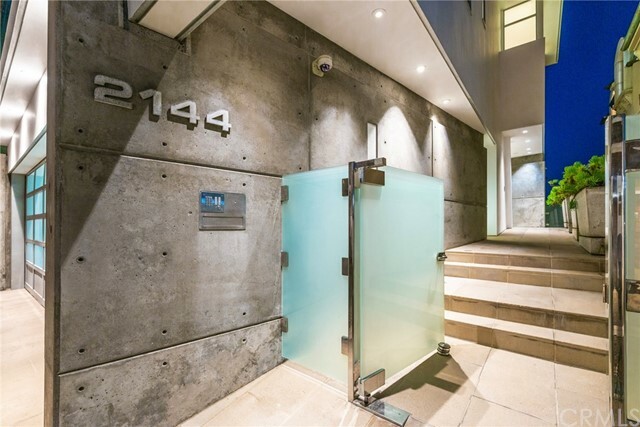 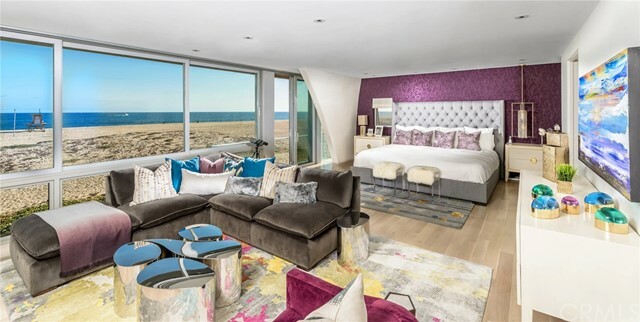 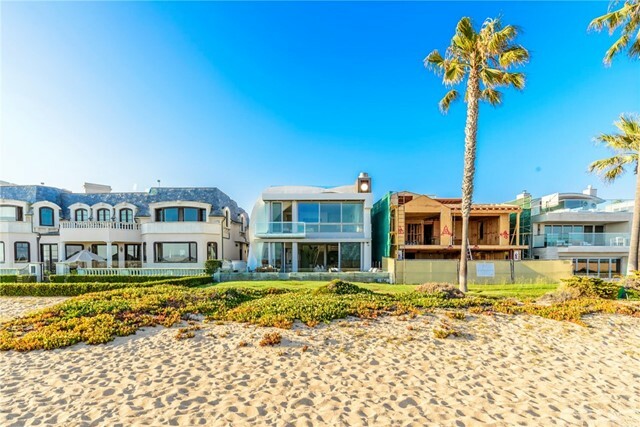 2144 East Oceanfront is a contemporary architectural masterpiece combining concrete, glass and wide-open spaces with direct access to the Pacific Ocean. 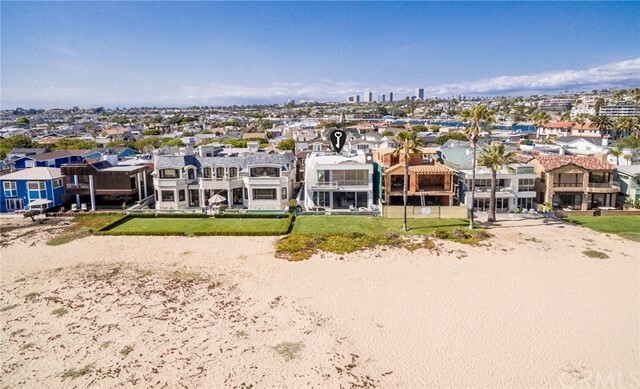 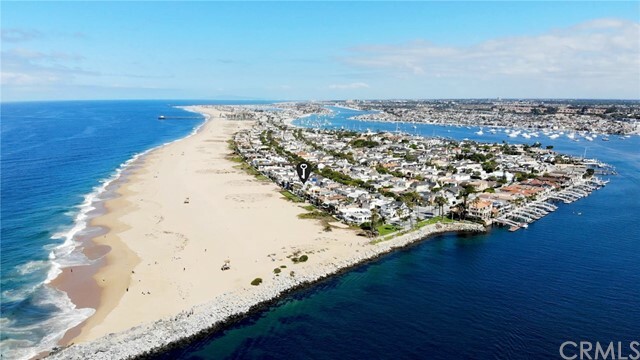 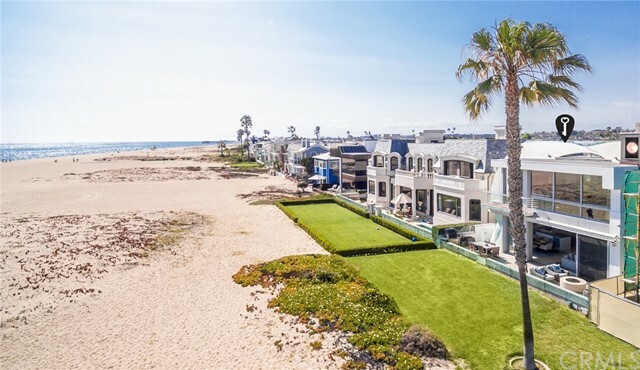 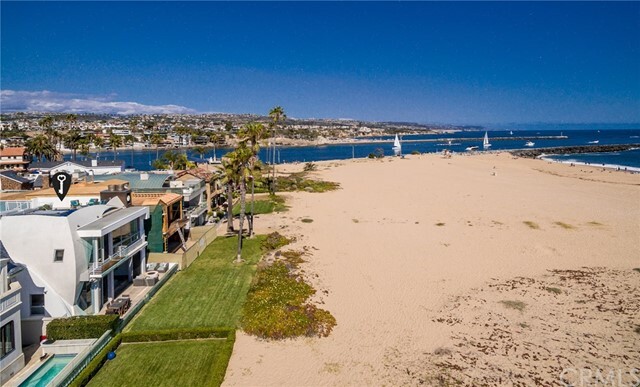 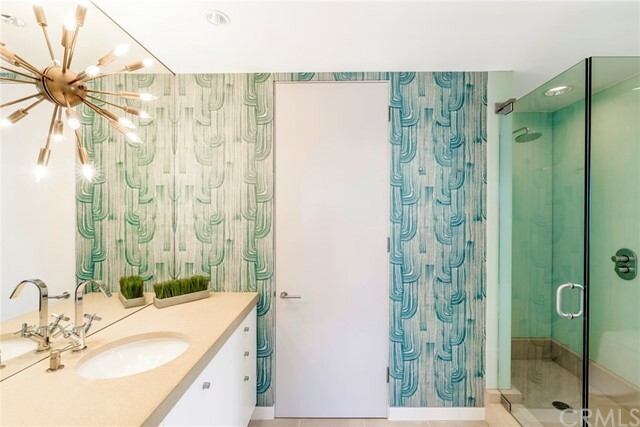 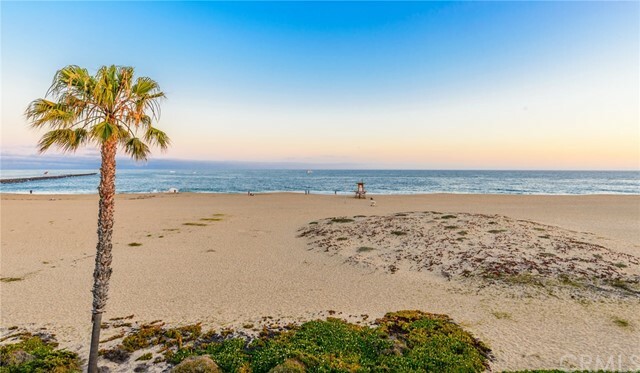 Located in Newport Beach’s famed Balboa Peninsula Point, renowned surf location the Wedge allows for extraordinary views, and sounds, of crashing whitewater, ocean and Catalina. 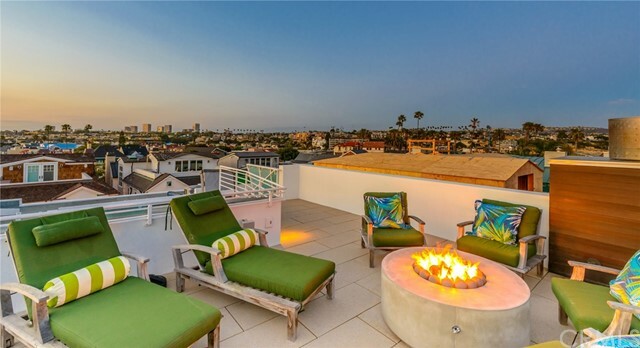 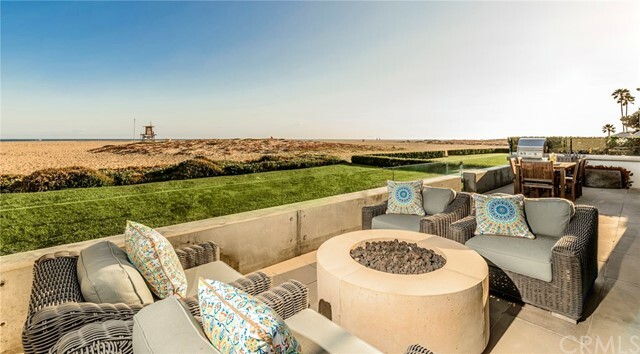 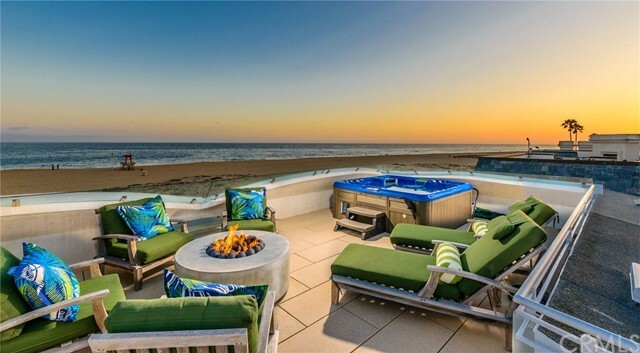 Views impress at each level, culminating on the rooftop deck where a 360-degree perspective of ocean and city lights await, along with spa, fire table and audio. 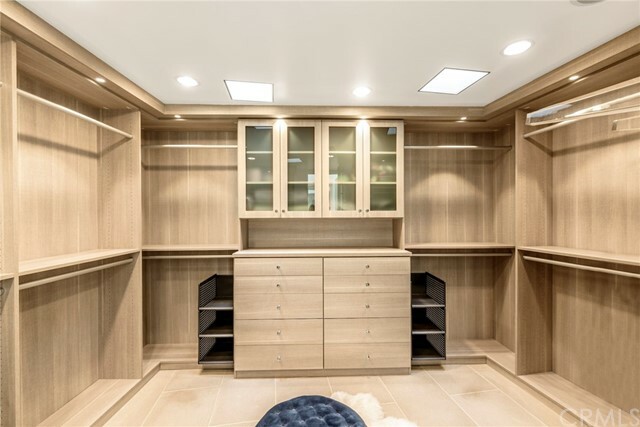 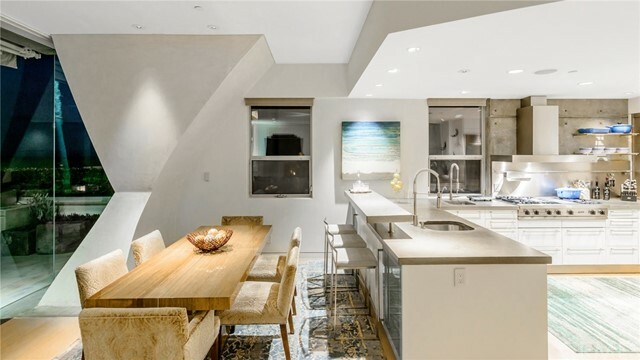 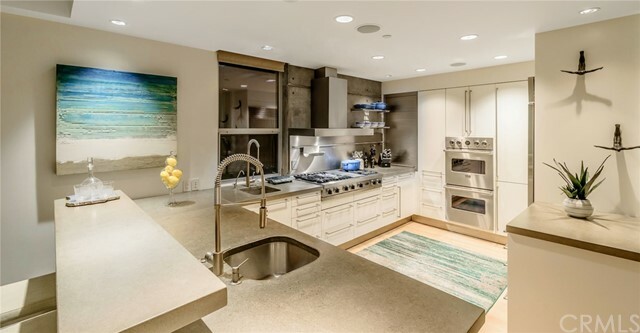 Gourmet kitchen includes Sub-Zero and Viking appliances, concrete counters, deep drawers, dual sinks, small appliance storage, open rail storage and auto shades. 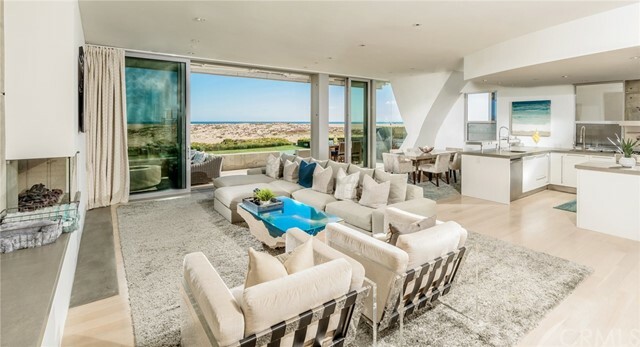 The living area floor-to-ceiling glass walls retract to the patio, built-in Lynx BBQ and direct access to the beach. 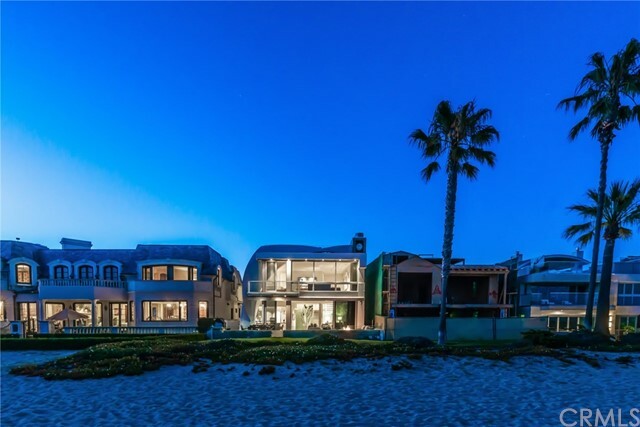 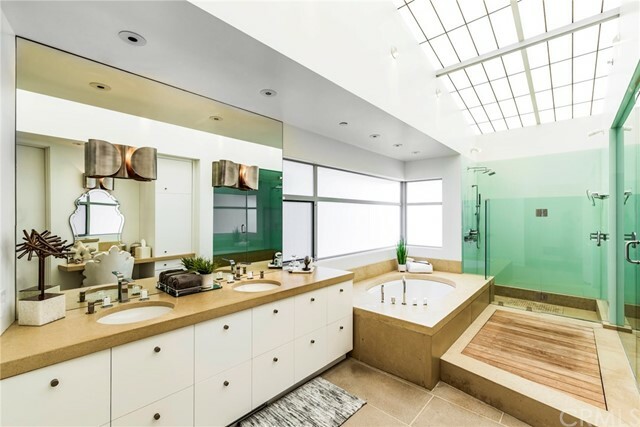 Designed by Abramson Teiger and built by Gallo Corp, this home won the 2004 AIA OC Chapter Award of Merit. 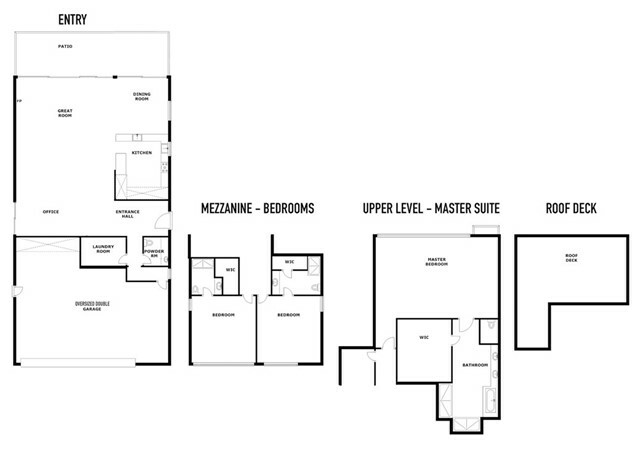 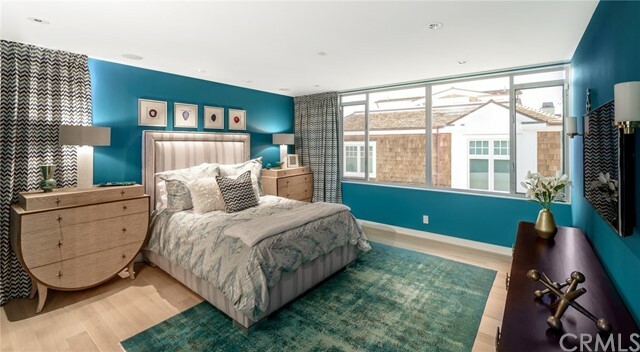 Featuring a spacious master retreat with sitting area, fireplace, private deck, auto shades, walk-in closet, shower, tub and steam shower; two en suite guest bedrooms; dramatic open stairwell; skylights; hardwood floors; a 14-station Sonos system; Lutron dimmers; Control4 system controlling lights, fireplaces, fire tables, shades, etc; security system with cameras; and an oversized two-car garage with EV charging. 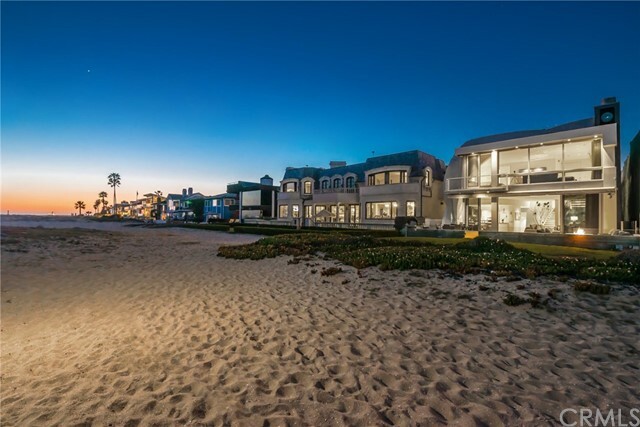 This home provides for modernity and individuality in an unrivaled beachfront location, secluded with no pedestrian boardwalk. 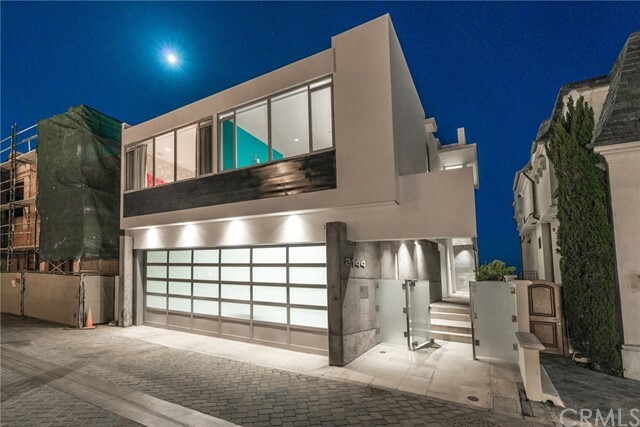 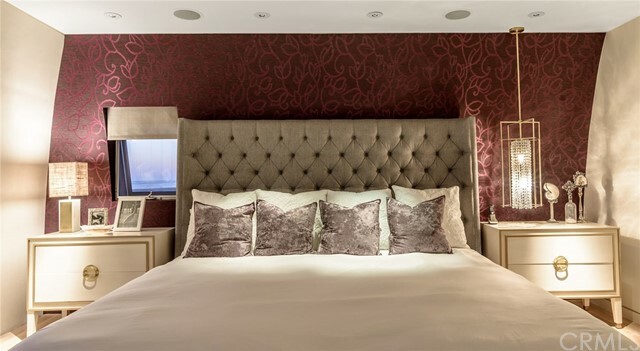 This is a statement property, spectacular in the day, breathtaking at night.